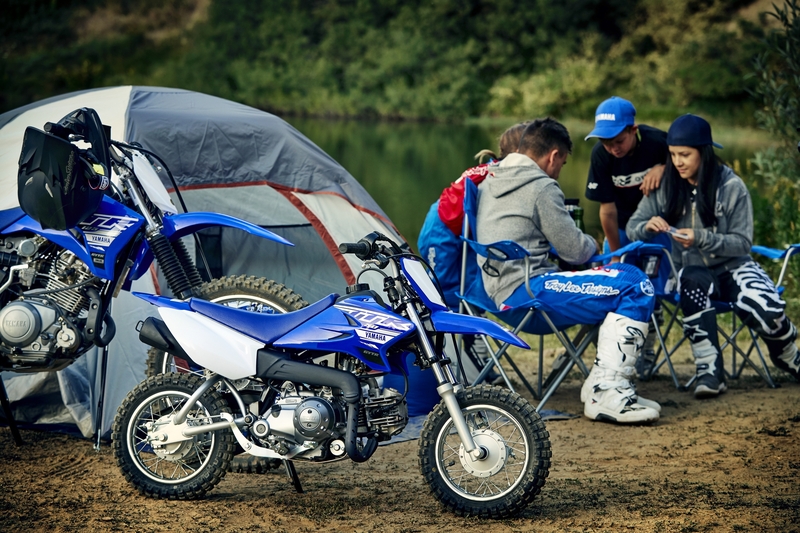 The TT-R50E from Yamaha has surely got to be every youngster's dream come true. 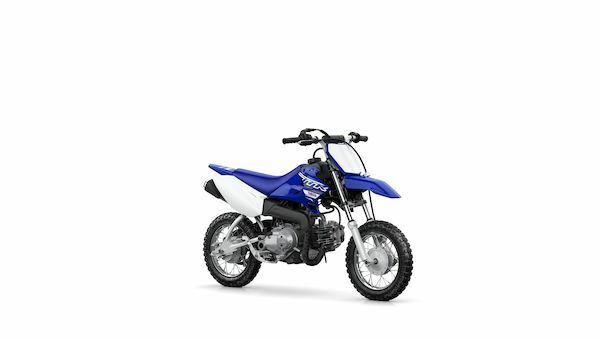 Everything about this rider-friendly mini-bike is designed to create a fun and enjoyable experience for riders between 4 and 7 years of age. For simple riding, the electric-start 50cc 4-stroke engine is equipped with a semi-automatic 3-speed gearbox - and for added parental control the TT-R50E can only be started with the ignition key inserted. 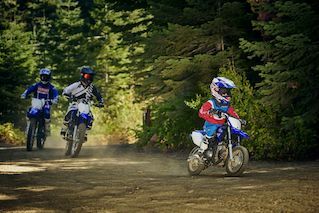 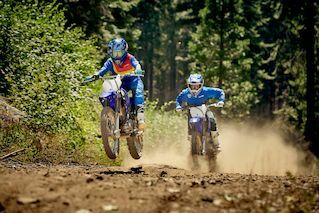 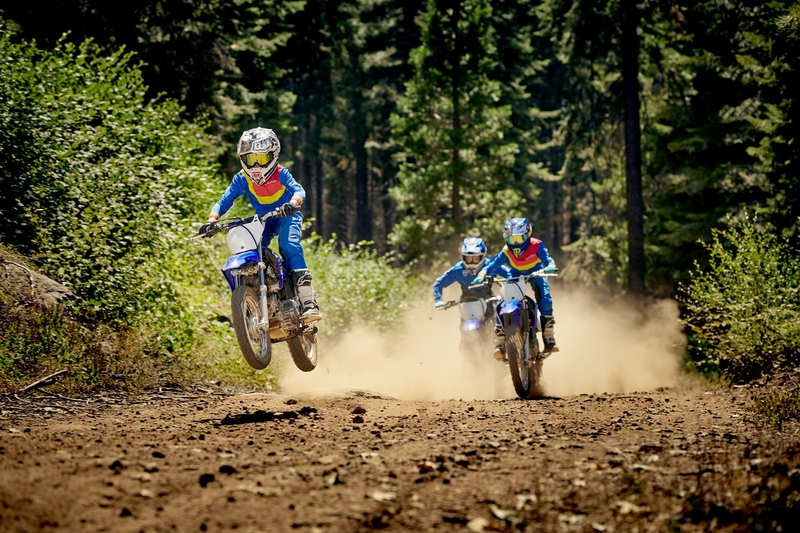 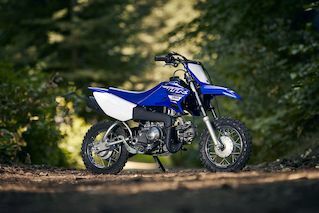 The rugged blue bodywork has been inspired by Yamaha's GP-winning MX bikes, and with long-travel suspension and knobbly tyres, the TT-R50E is ready to provide many hours of fun for all the family. 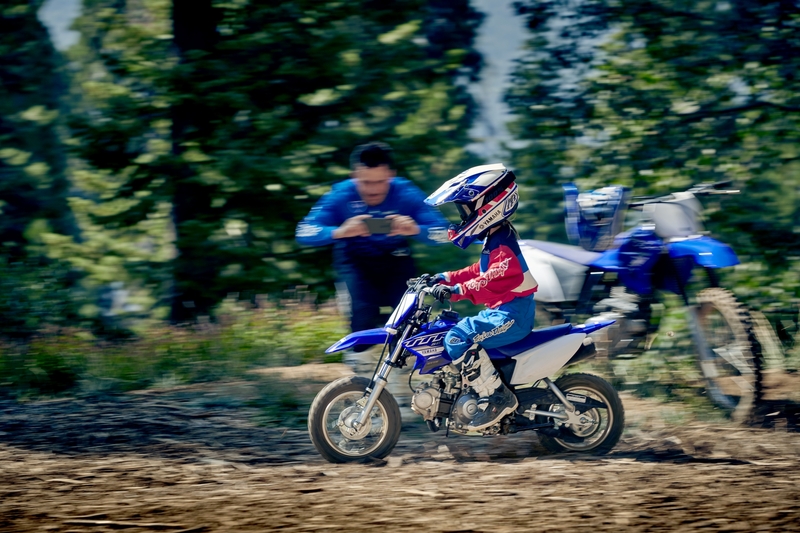 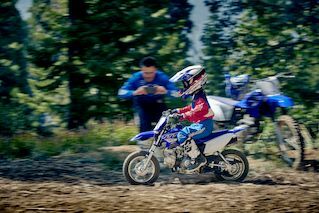 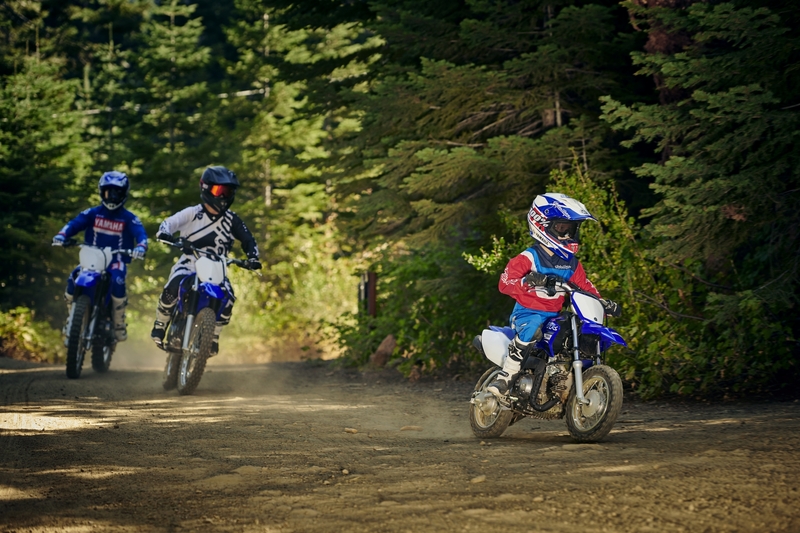 See the smile on your child's face after they've been riding their TT-R junior bike and you'll know that you made the right decision investing in a Yamaha.